Wordpress was my first experience in website development. It provided simple layouts, easy to use mechanics and pretty decent customization. As I got older and the aesthetic for the internet changed, I wanted to keep my website fresh and try things that were not possible with the Wordpress editor. Wordpress is still great for blogging and simple designs, but I wanted something more. I found Squarespace through the promotional advertisements of Youtuber’s (their promo codes are great to utilize) and found myself deleting Wordpress and starting again. What I found most appealing about Squarespace was the professional slick design templates and pretty much unlimited customization. I have a very specific design idea in mind and so I spent a week using the Style Editor on Squarespace to tweak the template for my liking and I have not turned back since. Squarespace is an intuitive platform for professionals or artists looking to capture their style within their website design. A lot of websites I come across are generic or uninteresting as opposed to some of the best that I’ve encountered which were interactive and unique. I soon found that most of these sites were designed on Squarespace and discovered I’d made the right choice. 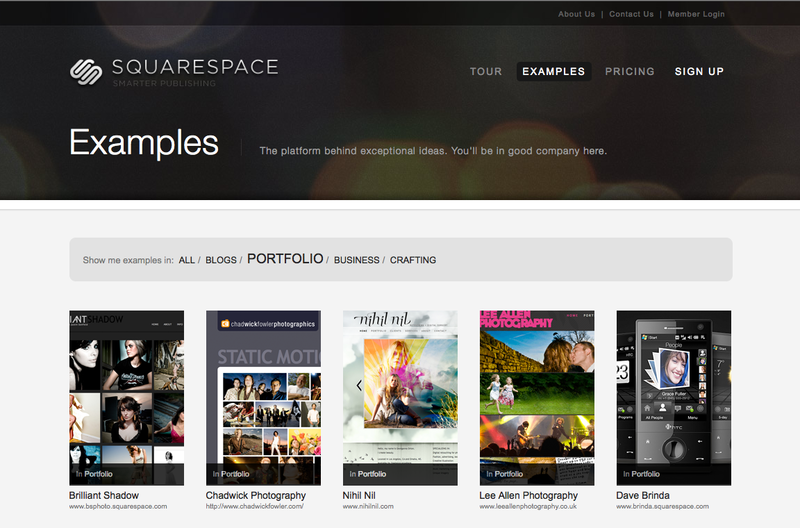 Squarespace does cost money, but it is worth every penny. They have brilliant customer service and offer the ability to secure your own domain within the editor itself. Squarespace features everything you’d come to expect from a website builder, but does so in an accessible way. Both amateurs and those with more web design experience will be able to take advantage of the simple mechanics and the possibility of HTML and CSS. 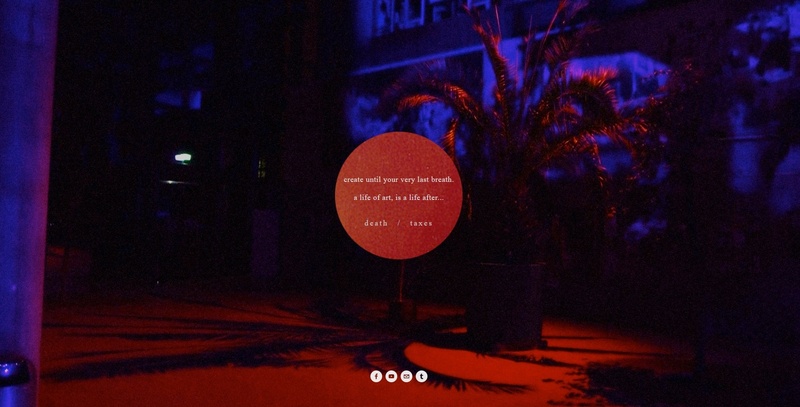 I just recently revamped my own website to something that reflects my current style. I had some pretty wacky ideas going in and it only took a few days for me to bring them to life. I also encountered a sharing problem with Facebook and after putting in a service email, I received a reply within minutes that allowed me to solve the issue. My Squarespace website welcome page. So if you find yourself unhappy with your current website or are looking to update to a new platform. 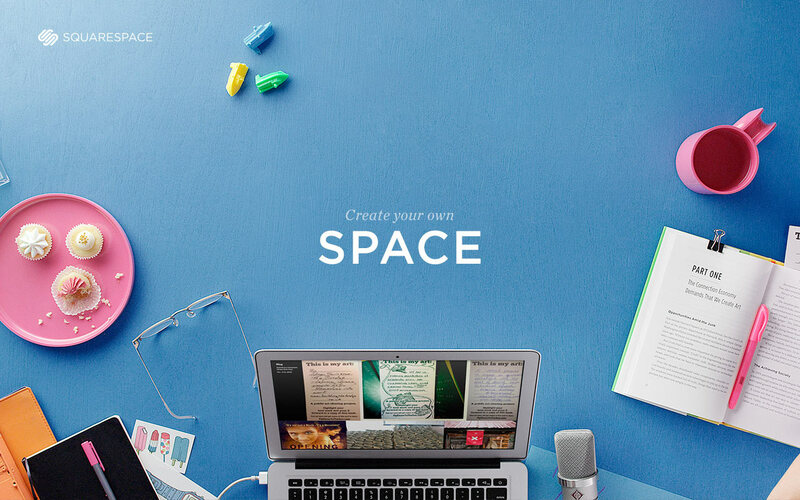 I can’t recommend Squarespace enough. I have recommended the creator to many friends who have also developed a love for the service and what it offers.